Happy Sunday to you all! We’re still trying to squeeze every last bit out of our summer here in the UK despite the hot temperatures having left us. 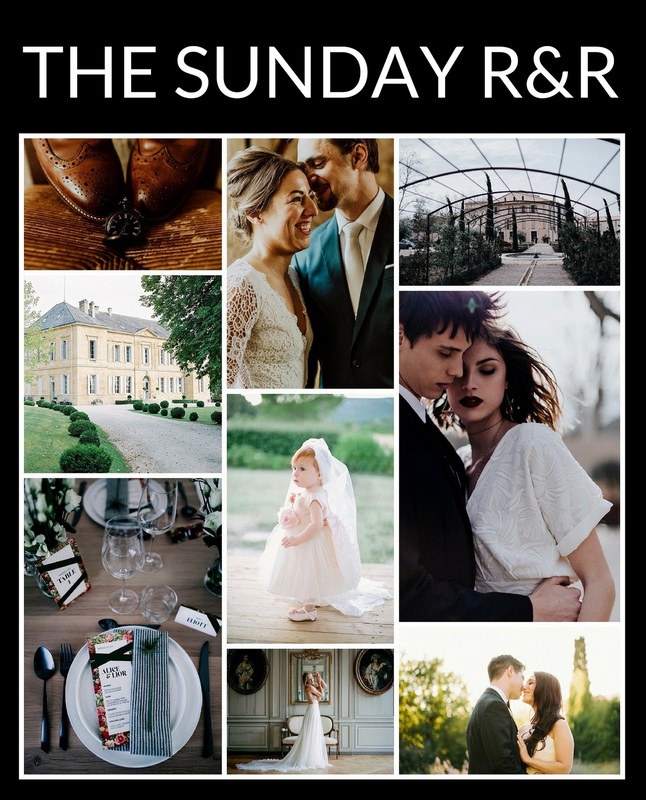 If you love Paris don’t miss this week’s Sunday R&R as we bring you two elopements and an anniversary shoot. 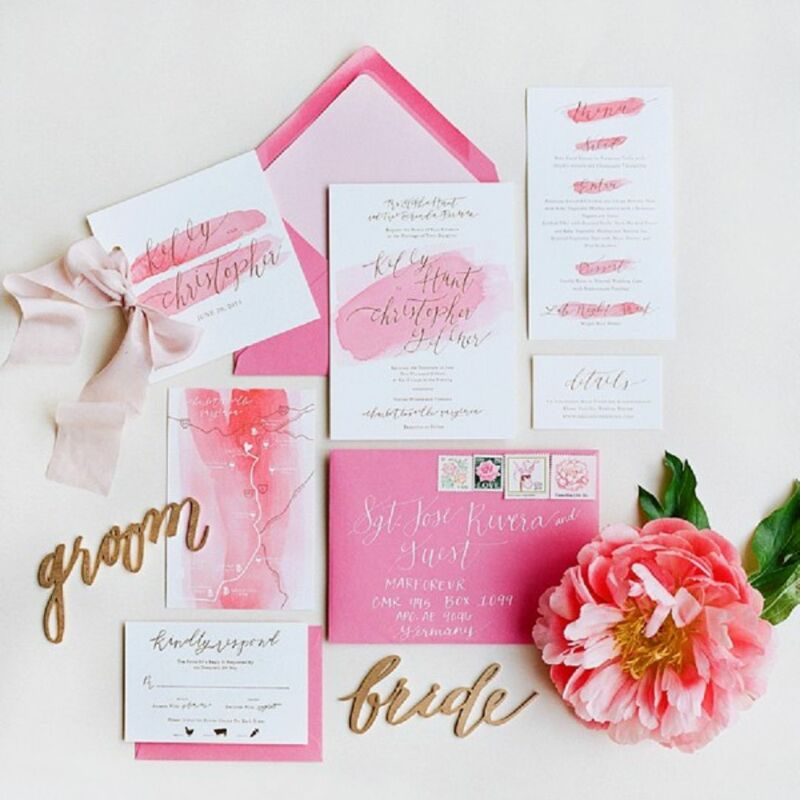 But the most useful blog of the week is probably our resident expert Carey Hawkins who helps you with advice about bridal make up trials. Our Supplier Spotlight focuses on Luxury Loos France this week as it puts the glamour back into the necessary. 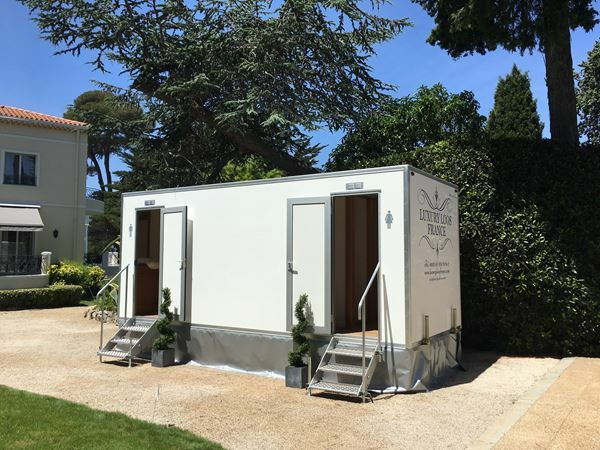 This family run business specialises in luxury portable toilet hire throughout France. Offering outstanding customer service, its facilities are light, spacious and stylish. 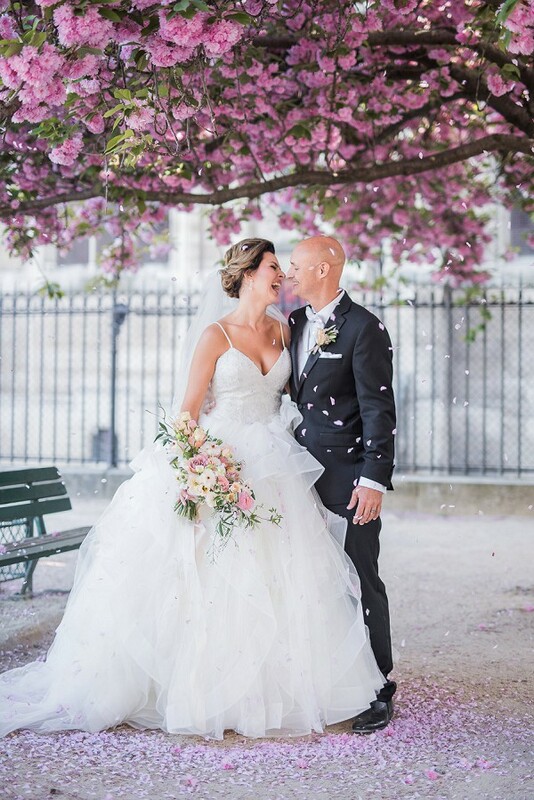 They look, feel and are spotlessly clean in every sense.